With spring arriving, it’s time to get back on the walking trail! I have been a member of a local walking and hiking group for several years, always just tagging along enjoying the scenery and taking photos. But in January I started organizing events, and there’s a couple of nice ones lined up to take advantage of the mild weather! 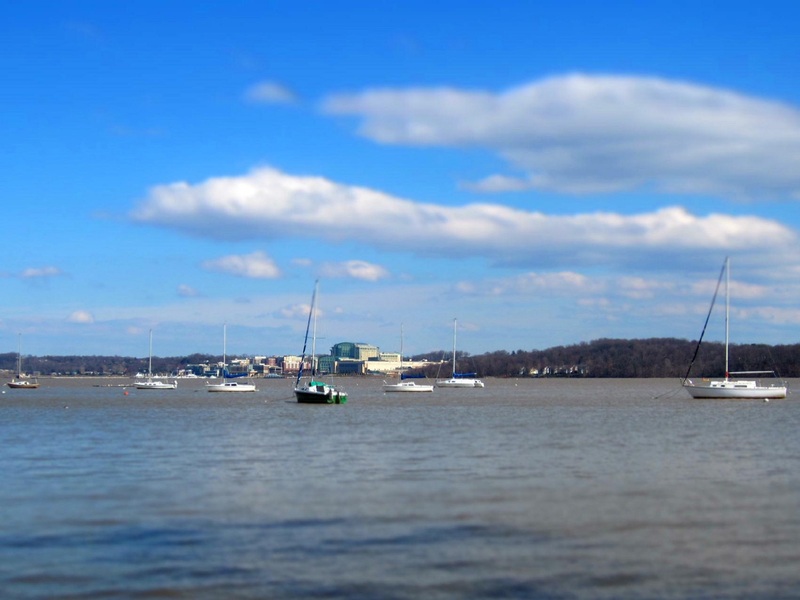 This coming Sunday we’re going for a 4-mile walk along the Mount Vernon Trail, taking in views of Dyke Marsh Nature Preserve and the Potomac River. The weather forecast is partly sunny and 70 degrees, so it sounds like it will be a perfect outing! The next weekend we’re going for a 6-mile walk around the Tidal Basin and East Potomac Park in Washington, DC, on the opening day of the National Cherry Blossom Festival. The festival is a pretty big deal every spring in DC, and this year is extra special because it’s the centennial event – over 3,000 cherry trees donated by Japan arrived in Washington 100 years ago! In addition to the seeing cherry blossoms, the walk will take us past quite a few of the sights around the Tidal Basin – the Jefferson, George Mason, FDR, and Martin Luther King memorials, to name a few. It’s kind of chancy going on opening day, because there is sure to be large crowds and the walking group may tend to get separated. On the other hand, if there is inclement weather, we can slip to the next weekend without missing the blooming season. Last year we went at the end of the Festival and while it was a great walk, it was overcast and cut short by thunderstorms, so photo opportunities were limited. This entry was posted in Events, Hiking, Photography and tagged Meetup. Bookmark the permalink.